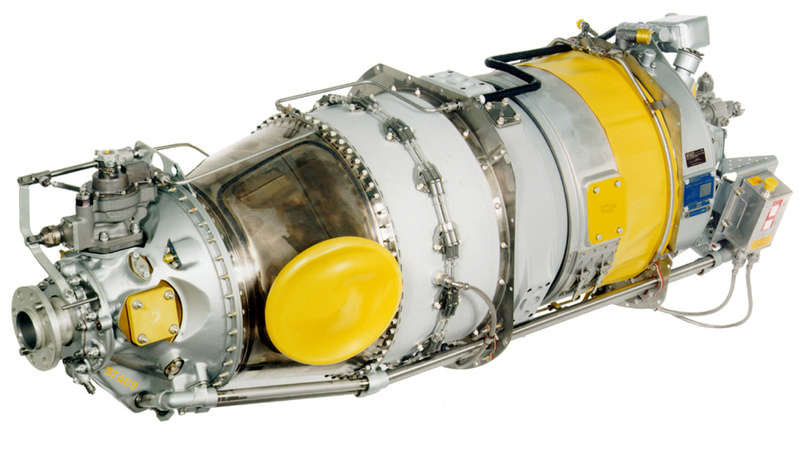 ﻿ PT6 Turbine Conversion Kit | Aerotek Aviation Inc.
At long last, an affordable “PT6” is now available for your AIRCRAFT. THE ULTIMATE ENGINE FOR EXPERIMENTAL AIRCRAFT ! 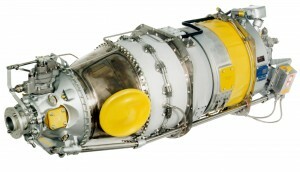 Distinguished only by the serial numbers and model numbers that were assigned to the engine during production, the Pratt & Whitney T74-CP700 engine is the military version of the world-renowned Pratt & Whitney PT6-20 as used on Beechcraft King air 90s, DeHavilland Twin Otters and other aircraft. The T74-CP700 engines were operated by the U.S. Army on U21 aircraft (the military version of the very popular King-Air 90 series) that were used for VIP transportation and electronic countermeasure operations. Maintained by Beechcraft (BASI) from 1986 until release from the military in 1997, all work on the engines was performed under a FAA repair station license. Complete Firewall Forward Kit: including all engines accessories, electrical system, fuel system and propeller with reverse. Factory recommended TBO of 3600 hours. The civilian version is operated to Part 135 (passenger and cargo for hire) to 8000 hours TBO. Pedigree. Detailed parts and service history. All engines have complete log books and records on life limited parts including CT and PT discs, three compressor discs and centrifugal compressor. Due to the popularity of these engines, both parts and technical support are widely available. Our supplier has huge inventory of parts and accessories in stock! Last OH or major repair was performed by the factory, Airwork, or Aviall/Dallas Airmotive. Airwork, Aviall/Dallas Airmotive engines were overhauled per the PWC Factory PT6-20 Overhaul Manual and specifications. These shops are PWC approved and FAA repair stations. Engines have been stored in steel pressurized containers (not included in sale). Compliance with PT6-20 internal part number conformity inspection. Engines are available with 3000-3500 hours since overhaul. Fresh test run and ready to go!